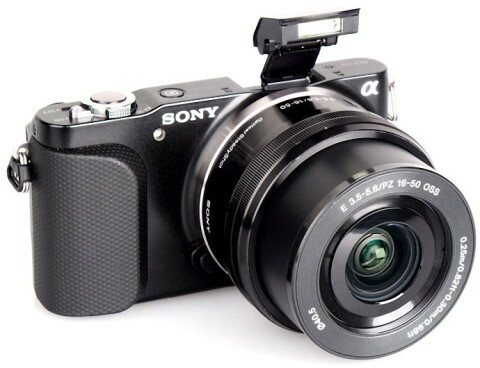 The Sony Alpha NEX-3N is an entry-level mirrorless camera from Sony and also it is one of the smallest interchangeable lens camera. The NEX-3N is the successor of the NEX-F3 and comes with improved handling and more classic design. 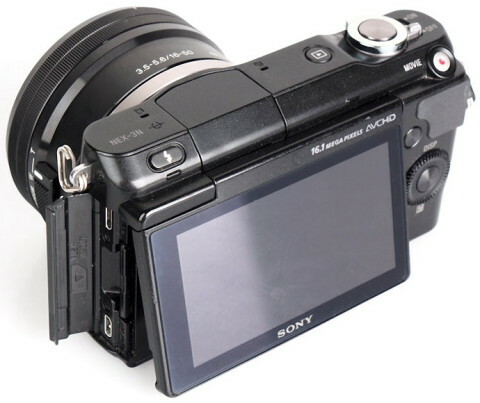 The Sony NEX-3N comes with an Exmor APS-C HD CMOS image sensor with a resolution of 16.1 MP, that works with a BIONZ image processor. The image processor enables up to 4 fps continuous shooting. The camera accepts Sony E-Mount lenses, including the Power Zoom (PZ) lens, which has an effective focal length of 16 – 50 mm. 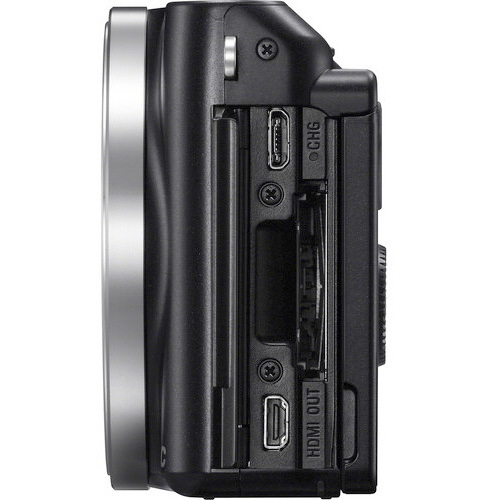 The NEX-3N also features a 3.0″ LCD monitor that has a resolution of 460,800 dots and tilts 180° up and 13° down. The monitor also features 100% coverage. 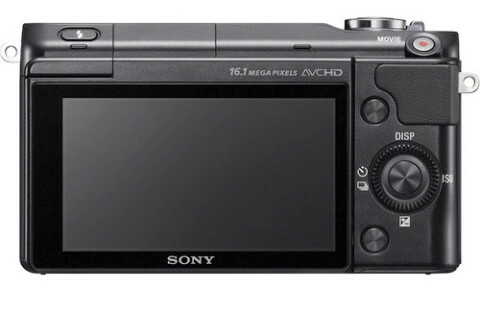 The Sony NEX-3N can to record Full HD 1080i video at 60 fps or 1080p video at 24 fps at 24 Mbps or 17 Mbps, with stereo sound. A pop-up flash with pre-flash TTL metering is also present on this camera. 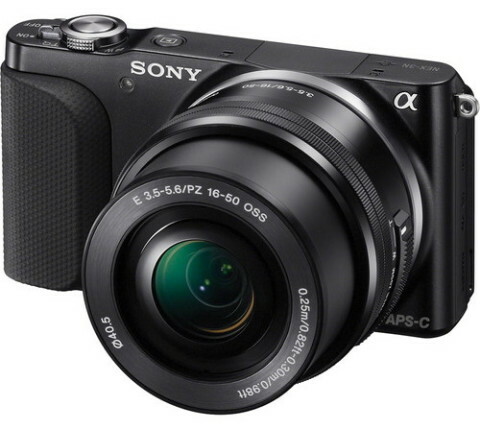 The Sony NEX-3N has an intelligent AF system that uses contrast-detect autofocus and 25 focus points. Along with this system, there is also the Superior Auto Mode. This mode lets camera to recognize the current shooting environment and automatically adjust settings for optimal results. The Auto HDR and Hand-hold Twilight modes are also present. Display: 3.0″ TFT LCD; 460,800 dots; 100% coverage. 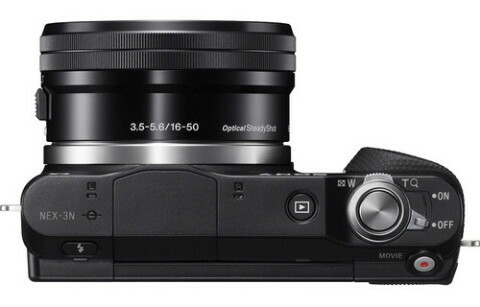 The Sony NEX-3N is one of the cheapest compact system cameras on the market, but remarkably it’s also one of the more accomplished, providing an intuitive upgrade path for compact camera owners, or simply being a small and light camera that delivers great results. 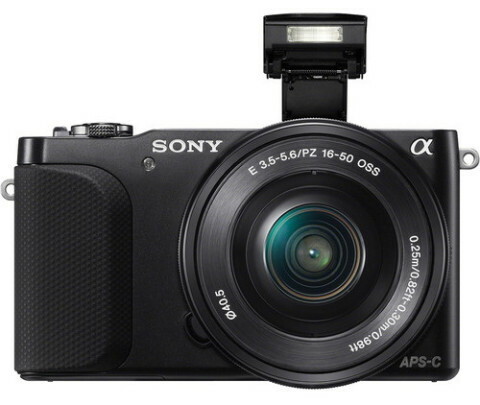 There aren’t too many bargains in the camera market, but the new Sony NEX-3N definitely qualifies as one of them. 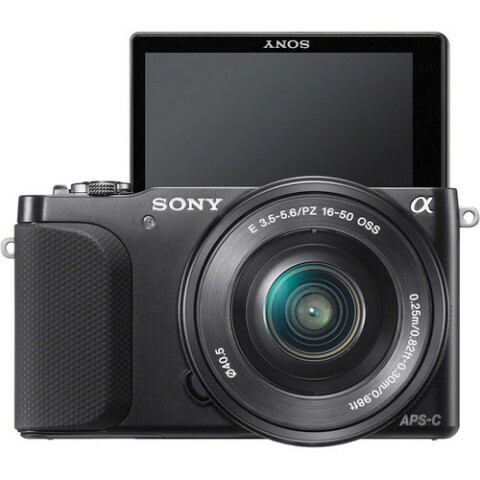 A lot of information about quality, handling and performance of the NEX-3N you can read also in the Sony NEX-3N review from Expert Review website. 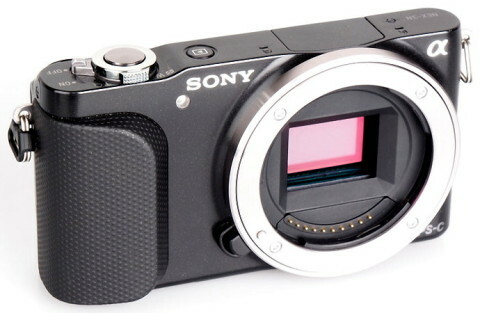 Another short NEX-3N review comes from ephotozine.com website. There you can find more technical details and also a lot of sample images.